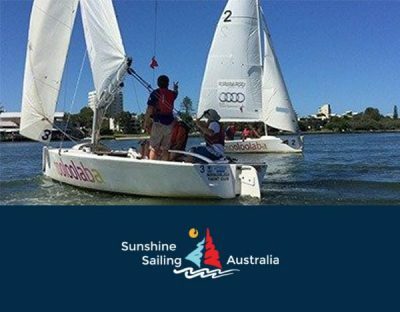 Step off your vessel in Mooloolaba Marina and be spoilt for choice, with so many activities on your doorstep. A stroll across the road will take you onto the pure white sands of one of Queensland’s best beaches, and a few more paces down the road to a huge range of cosmopolitan restaurants, cafes and retail outlets on the Mooloolaba Esplanade. Join us on the edge of the Mooloolaba Marina, overlooking the blue sea and skies, swaying palms and bobbing boats. Enjoy a meal in our bright and breezy casual dining restaurant, over dishes designed to share with the best of our Sunshine Coast Region’s sourced produce. Our professional and experienced skippers deliver RYA sail and power courses plus dinghy, keelboat and race training. Corporate sailing events and adventures are our specialty. Located on north side of the Bill Cutts Pavilion next to the Marina office. 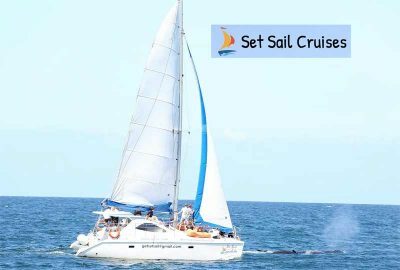 Set sail for a 3 hour cruise morning or midday, a weekend sunset cruise or private charter. The Sunshine Coast’s premier floating restaurant and function venue. You will love the ultimate seafood dining cruise aboard our 57 foot double story catamaran. Anytime of the year is great for deep sea fishing in Mooloolaba, Sunshine Coast. 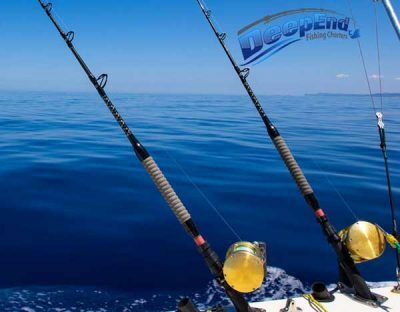 You’ll find a variety of fish species on our Half-Day Deep Sea Reef Fishing trips taking you up to 6 nautical miles offshore, or take a Full-Day Deep Sea Fishing Tour and spend more time fishing the deep sea reefs or head out to deeper waters to target light game (if pre-scheduled). Night fishing trips also available. If the crime is not happening now or not life threatening, or there is little likelihood of the suspected offenders in the area, call Policelink for non-urgent assistance. Available 24 hours, 7 days a week to report non-urgent incidents of stealing, wilful property damage, break and enter, stolen vehicles or lost property. If you have any information that may help solve a crime, contact Crime Stoppers on their toll free number. Remember that callers are not required or expected to give their names or addresses, or to reveal their identity. For those who wish to remain anonymous, total anonymity is guaranteed. 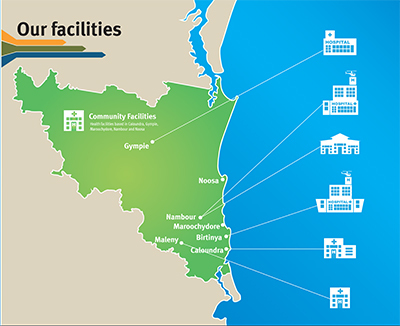 Should you require the services of a hospital, the Sunshine Coast has five hospitals in its region. They also have extended trading hours during holiday periods so please phone to check if they are open outside of their regular times.